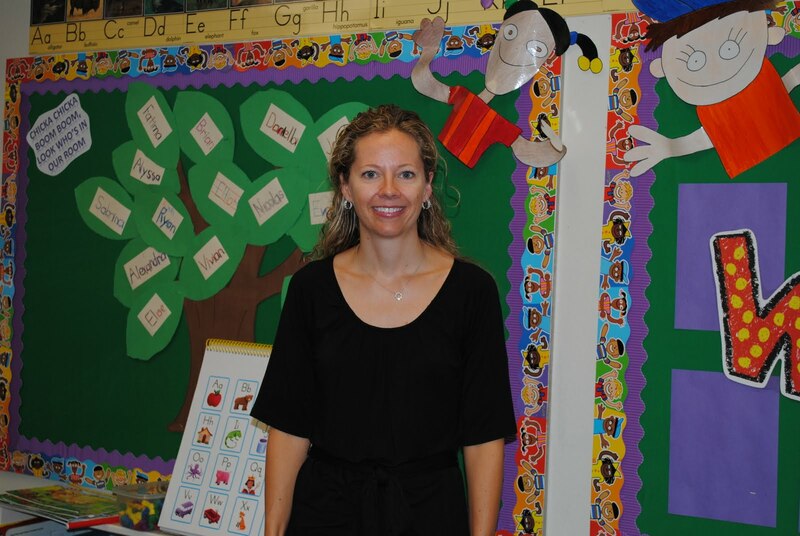 Mrs. Kristen Jansen is very excited to be back teaching at Edgewood after a seven year hiatus in Wisconsin. She taught kindergarten at the Edgewood campus from 2000-2003 and now joins us in junior kindergarten. After shoveling lots of snow in Wisconsin, she and her family are happy to be back in sunny southern California. Her two girls, ages 3 and 7, attend school at the Anaheim Hills campus. On the weekends, you can usually find the Jansen family getting reacquainted with the Southern California way of life at Laguna Beach. Even when it is cool and overcast, they love jumping waves and building sand castles. They also enjoy frequent trips to Disneyland.